Many in the West may not have heard of Tencent’s QQ, but in China, it is a massive digital offering from a massive digital conglomerate. QQ is Tencent’s instant messaging platform. It was launched way back in 1999, but they are still going strong and have accumulated a very impressive user base over the years. So just how big is QQ? Here are the more interesting statistics and facts I was able to dig up for QQ. As always, I will be adding more and updating these periodically as I find new stuff. Be sure to check back regularly. How many people use QQ? 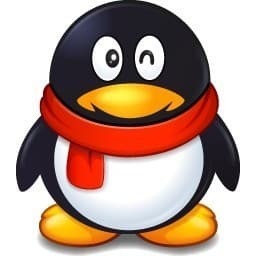 70 Amazing Weibo Statistics and Facts (2019) | By the Numbers Updated 2019. Here is all the Weibo statistics you need to know including active users, user demographics, revenue and more.